V2 - same sound - smaller box! 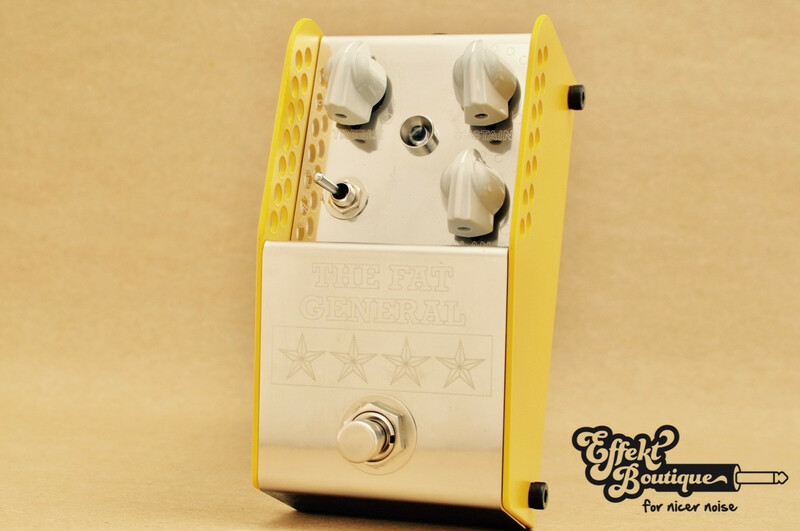 The FAT GENERAL is an evolution of the critically acclaimed OTC-201 compressor. V2 - same sound - smaller box! Runs with Standard 9V DC Center negative powersupply. Not included.